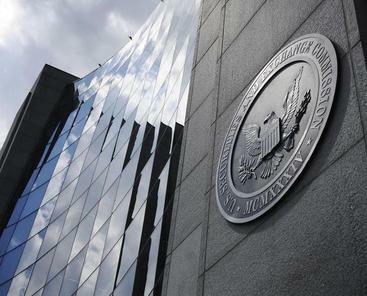 If the first half of the year was any indication, the Securities and Exchange Commission is on track to have another record year for enforcement activity in 2017. Looking at data compiled in our SEC Sanctions Database, which tracks a subset of enforcement actions that resulted in monetary sanctions exceeding $1 million, the agency shows no sign of easing its efforts to sanction bad actors. To read the full article, please contact marketingteam@labaton.com.